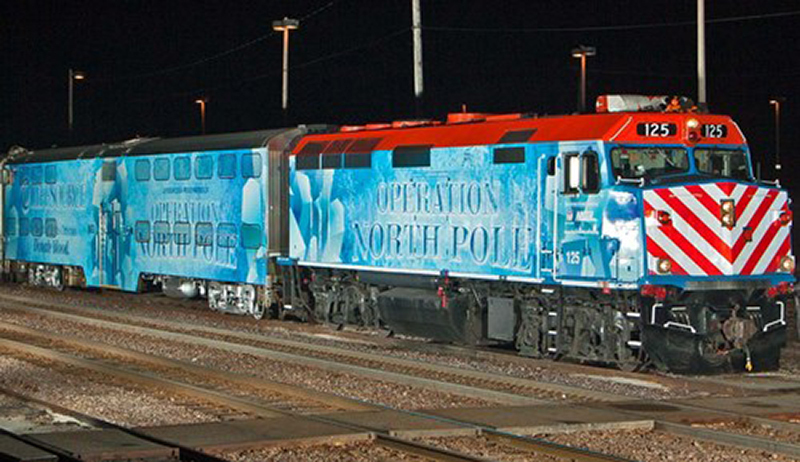 Since its very beginnings in 2011, Operation North Pole’s (ONP) primary mission has always focused on helping seriously and terminally ill children and their families during the holiday season. This year, on December 10th, over 80 families who have a child battling a life threating illness will enjoy the magical experience of a fantasy trip to the North Pole, a visit with Santa, winter wonderland fun, entertainment, treats, personal wish list gifts, and much more! It’s ONP’s goal to provide these families an unforgettable experience amidst very challenging times. OPN, based in Illinois, would not be possible without the help of volunteers, partners, sponsors (among them the Union Pacific Foundation) and companies that contribute to this event with products for the treats, like Pop Rocks®. 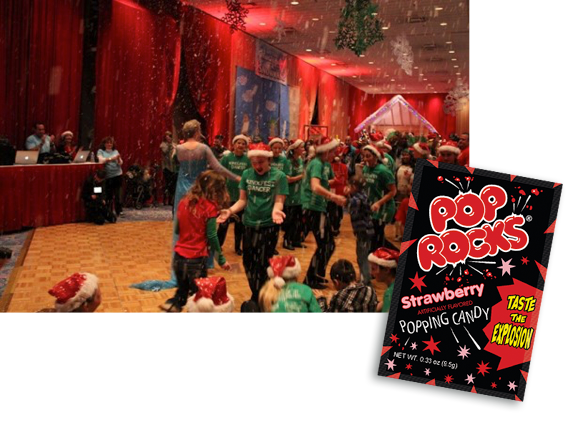 Pop Rocks® contratulates all of them, who help put a smile on the faces of some brave young children.